Sport Courts - Line Markings | Brite Line Paint Co. Inc.
At Brite Line Paint Co., Inc., we have taken our years of experience and skills in providing quality pavement markings for commercial parking lots and educational facilities, and combined it with our love of basketball to provide professional marking services for New England sport courts. 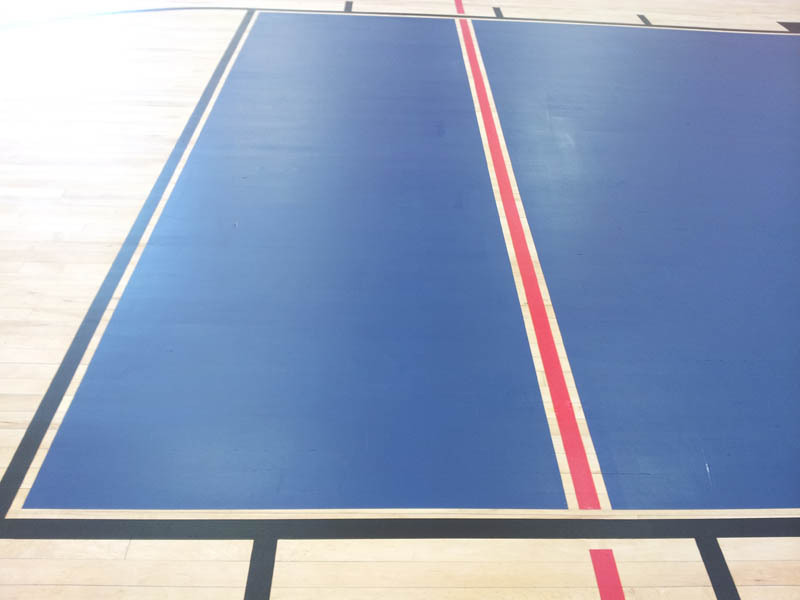 Our crew has taken the time to learn the ins and outs of sport courts marking to ensure that we provide quality results for each and every client we serve. 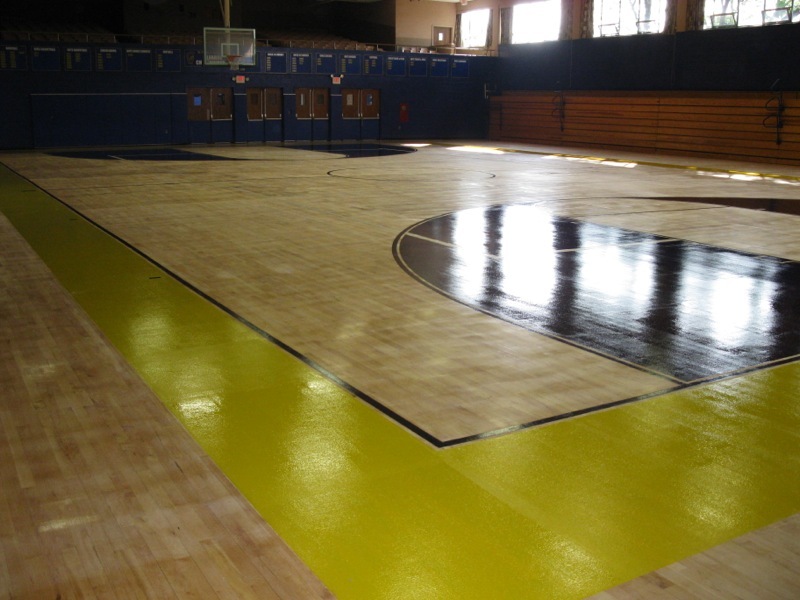 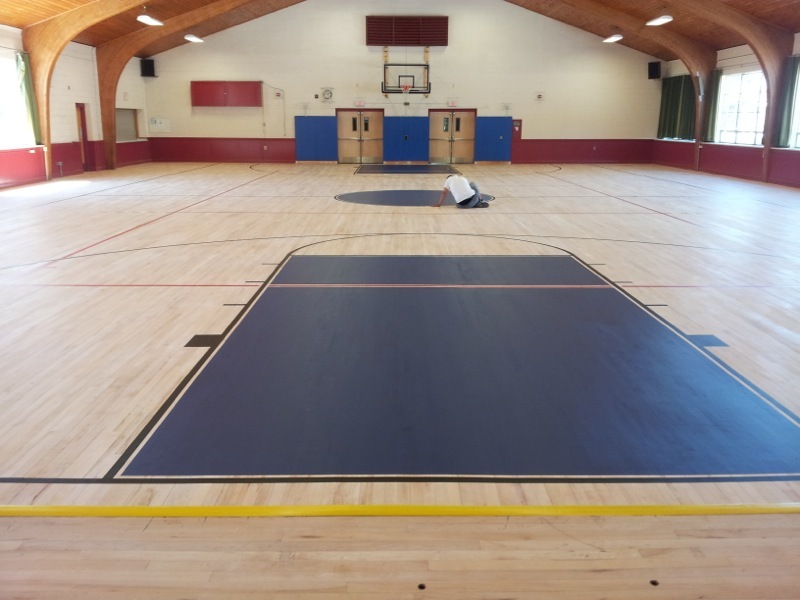 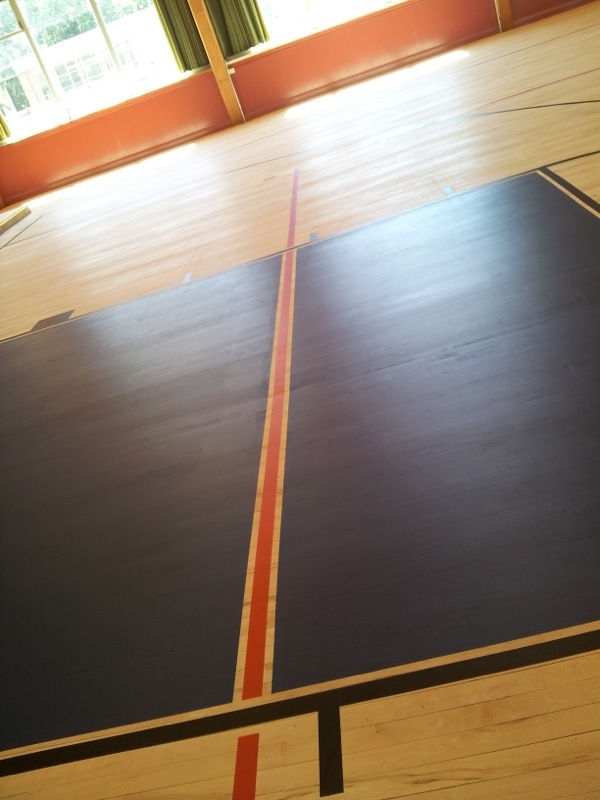 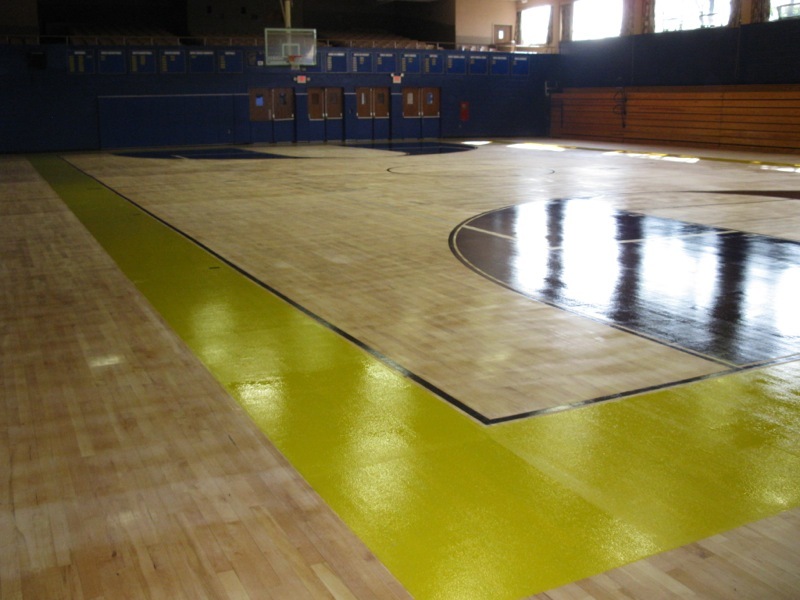 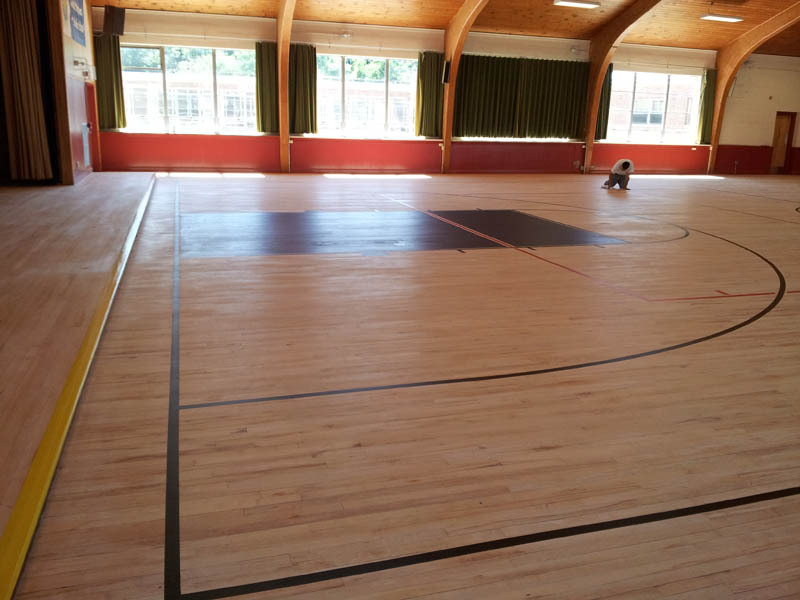 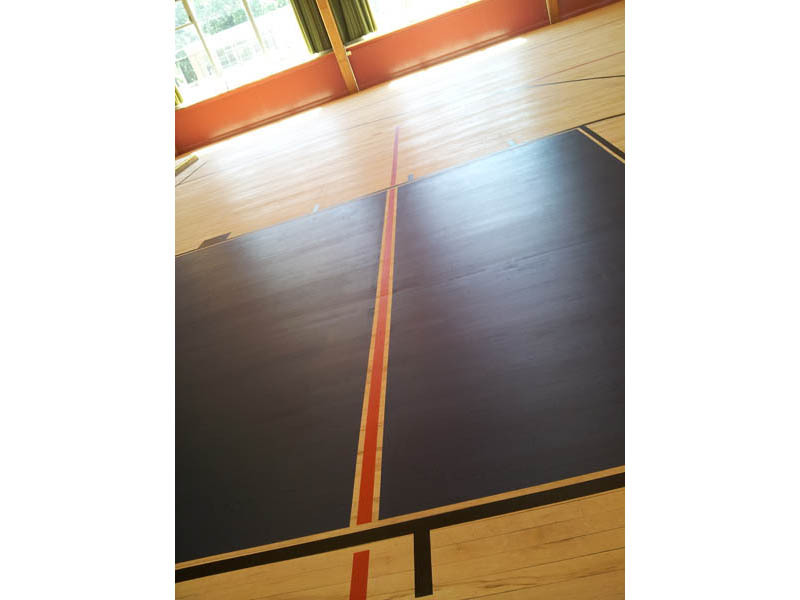 It is important for professional sport courts marking services to know the different sizes that are required for different basketball courts, depending on who, where and how they are being used. 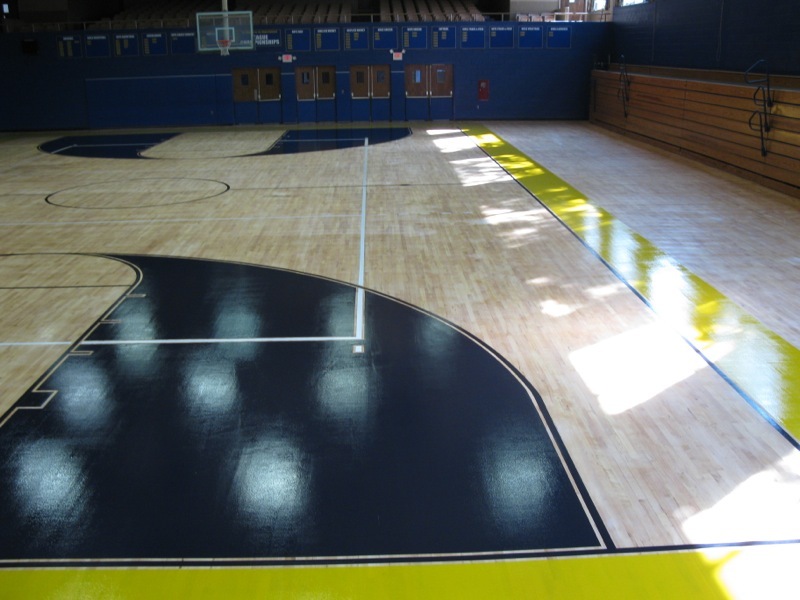 For example, NBA and college courts are 94 feet in length, while high school and junior high courts are 84 feet and 74 feet in length, respectively. 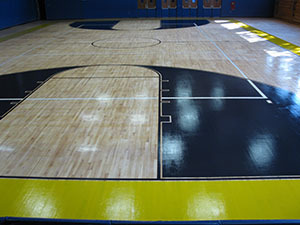 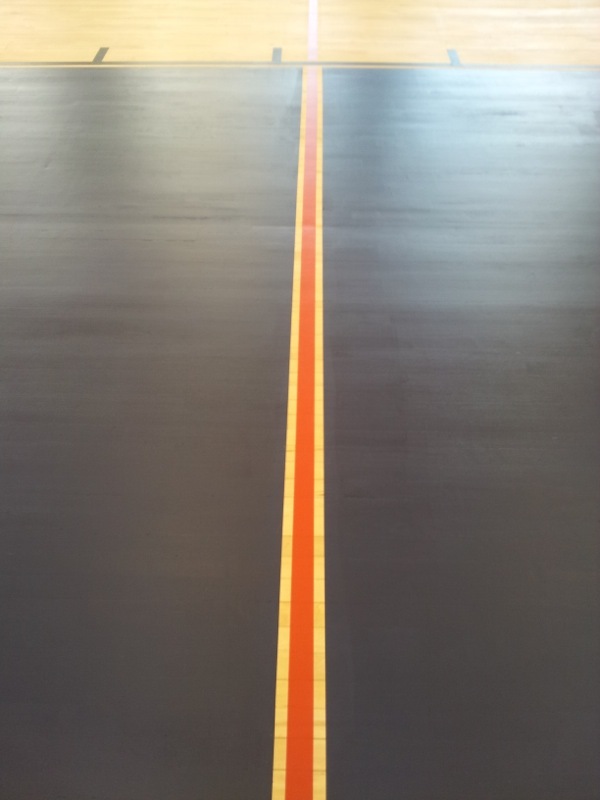 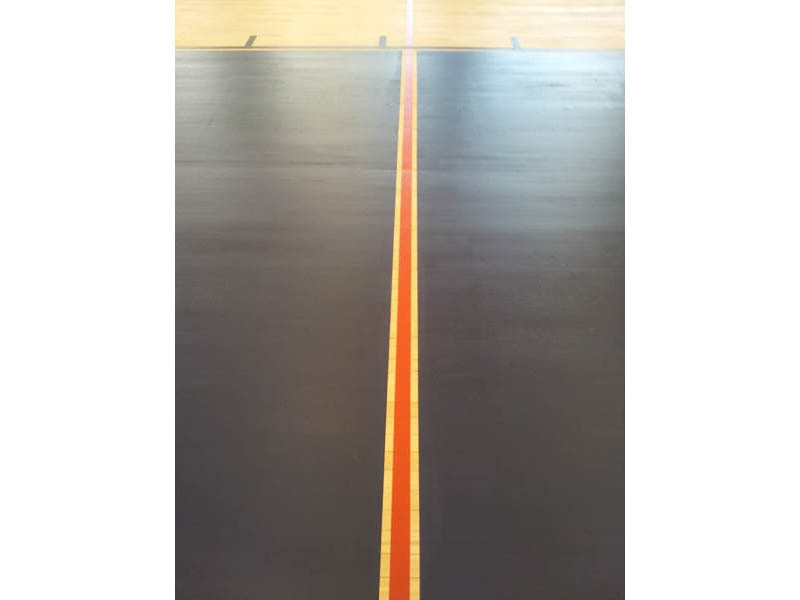 Proper placement of the foul line, the lane and the three-point line are also critical to companies providing professional sport courts marking services. 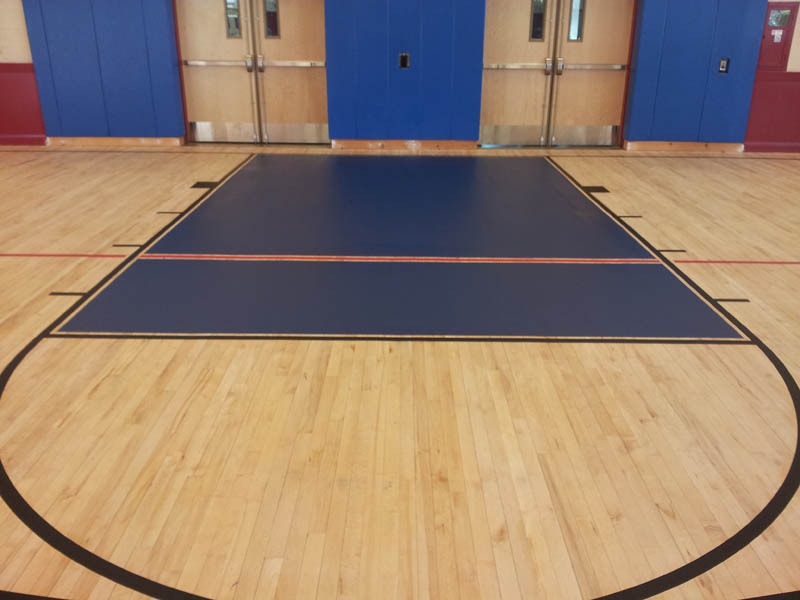 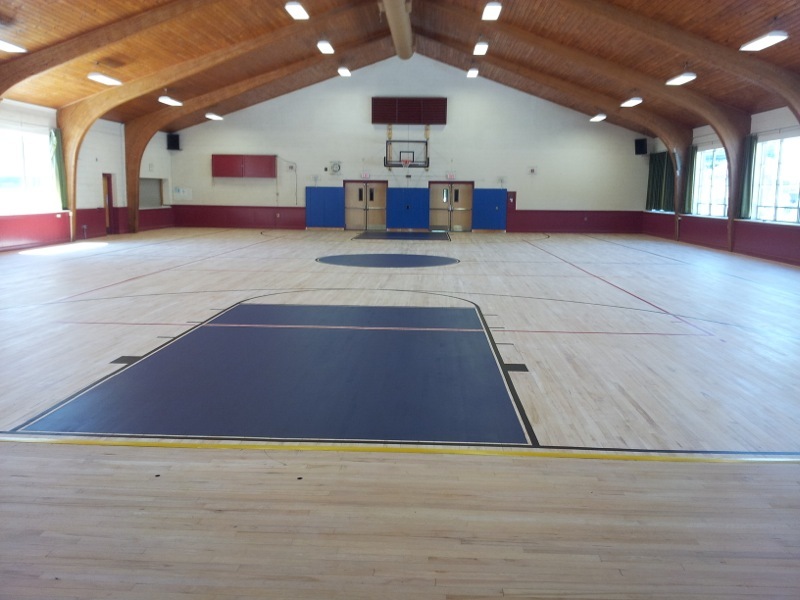 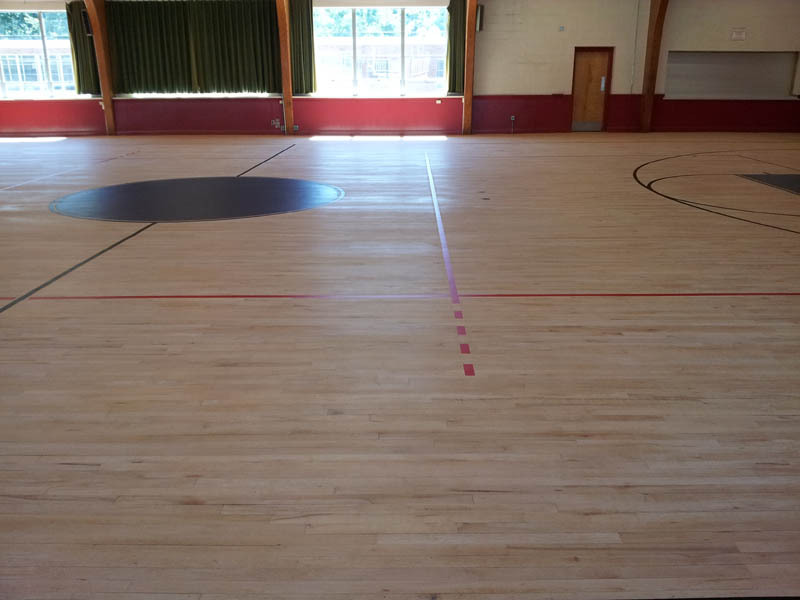 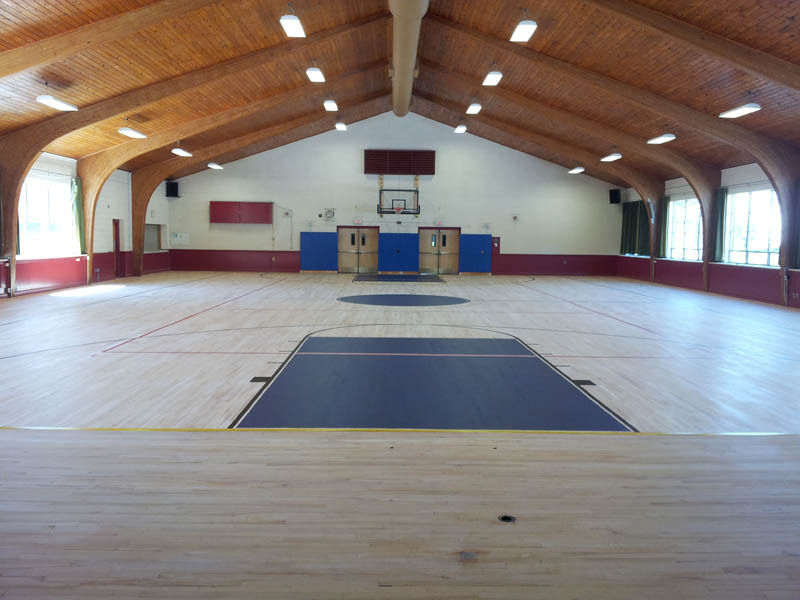 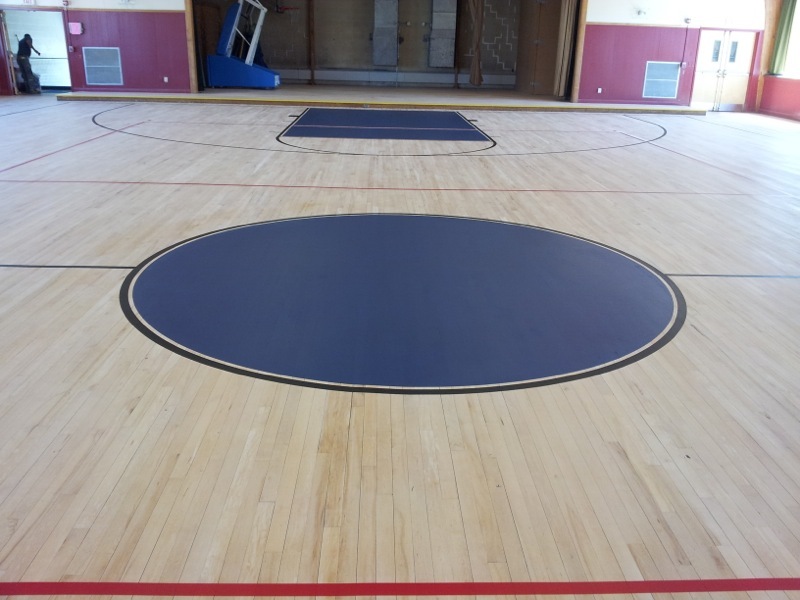 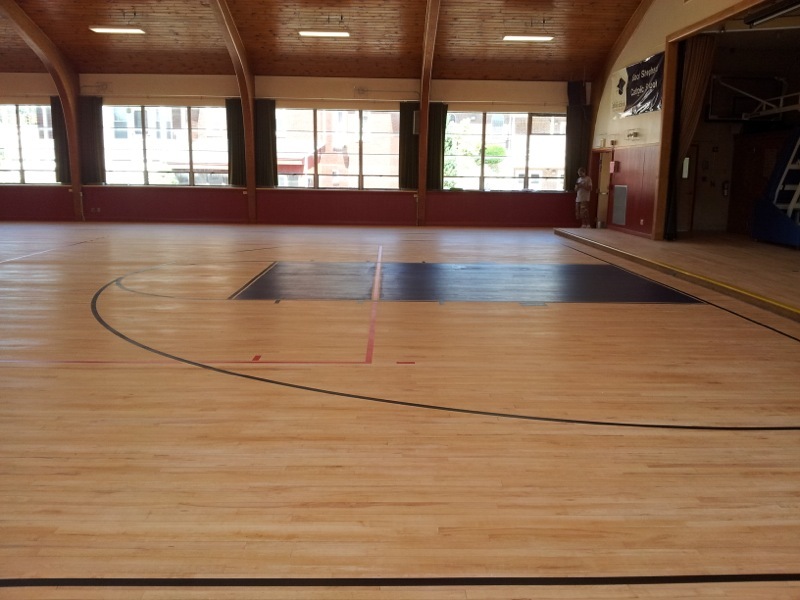 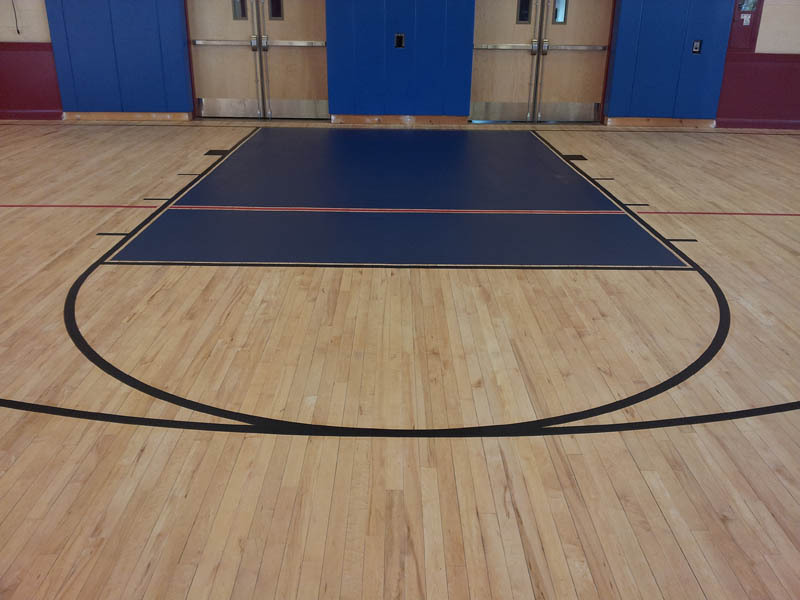 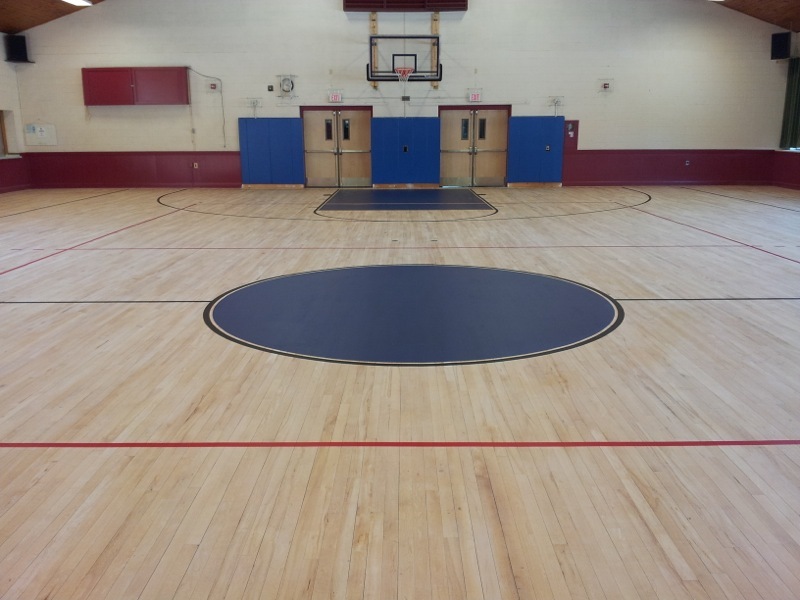 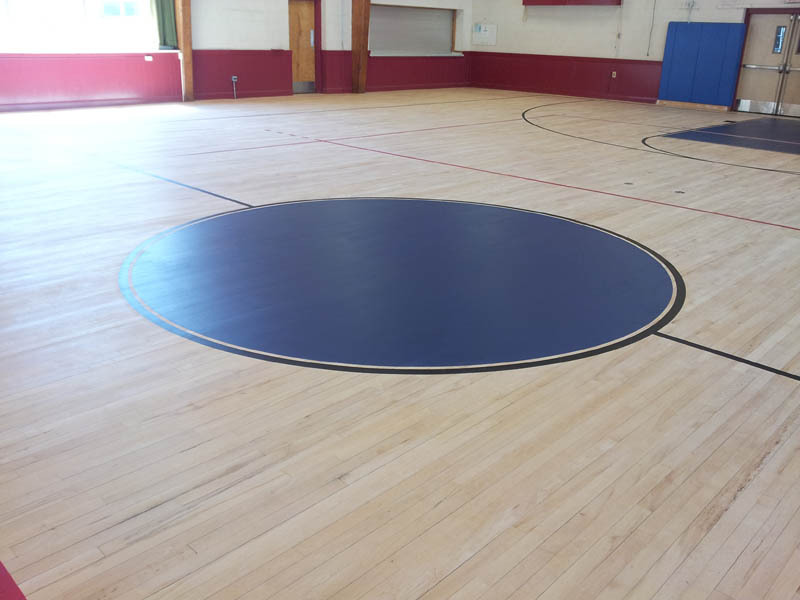 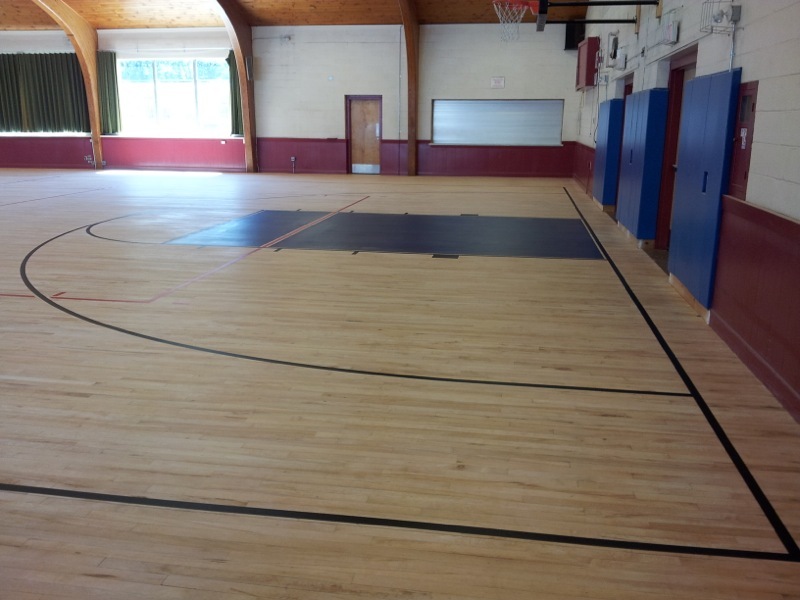 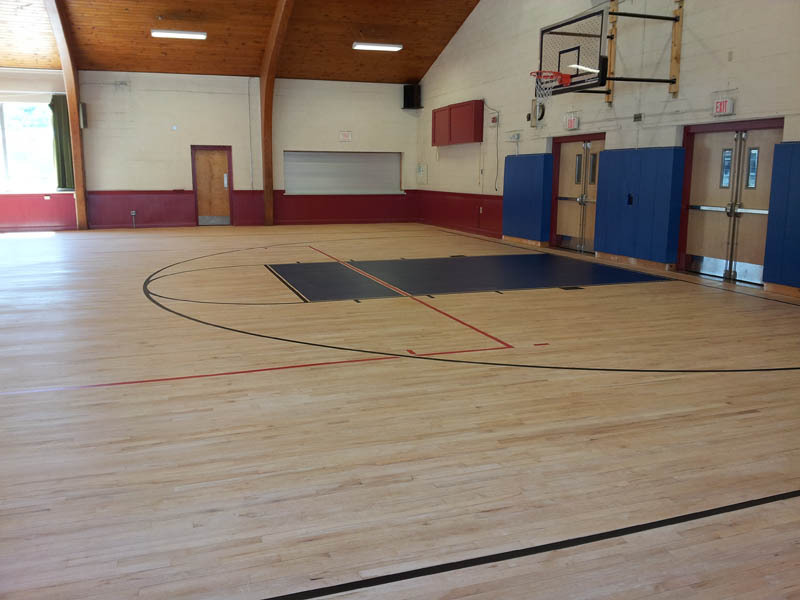 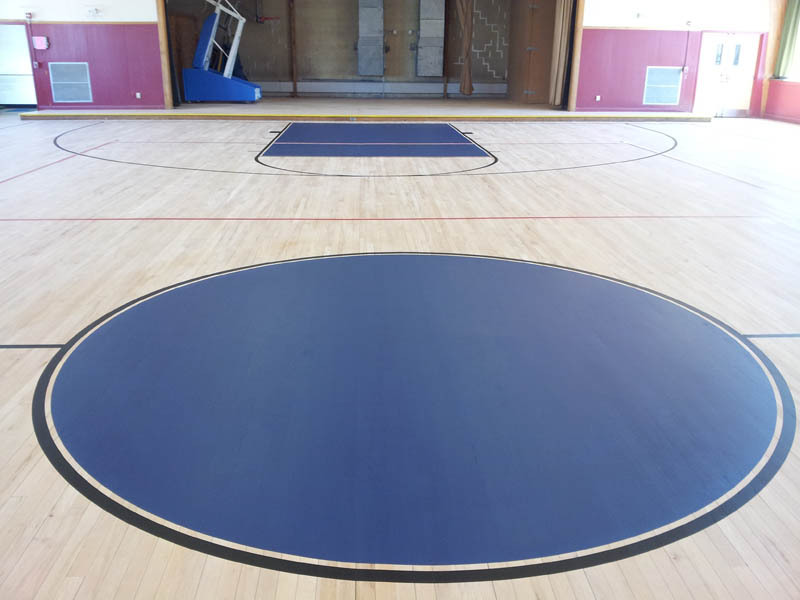 To find out more about the sport courts marking services provided by Brite Line Paint Co., Inc., use our online contact form or call our local office at (508) 678-6775. We can also help educational campuses and sports facilities with commercial parking lot layouts, ADA compliant pavement markings, parking lot striping and re-striping services throughout Massachusetts and Rhode Island, as well as New Hampshire, Vermont, Maine and Connecticut.